Just few hours separates us from the start of the next VRC season – Championship organized by VirtualRally.eu, using Richard Burns Rally game with RBR CZ Plugin by Wally. In this year’s edition, the best virtual drivers from around the world will visit 13 locations, where they will compete for the title of VRC 2018 Champion! Traditionally, thrilling Rallye Monte Carlo will be season’s opener. Then drivers will go to Sweden, tasting its snowy roads. The next stop will be Azores, after which, the VRC circus will move to Corsica. The calendar could not be missing classic events, such as Acropolis Rally, Rally Finland, Rally GB and Barum Czech Rally. Naturally, we will also visit Mikołajki, which once again will be the main base of ultra-fast Rally Poland. The upcoming season will bring some changes, that we have decided to introduce, as a result of observations and the voices of the drivers themselves. 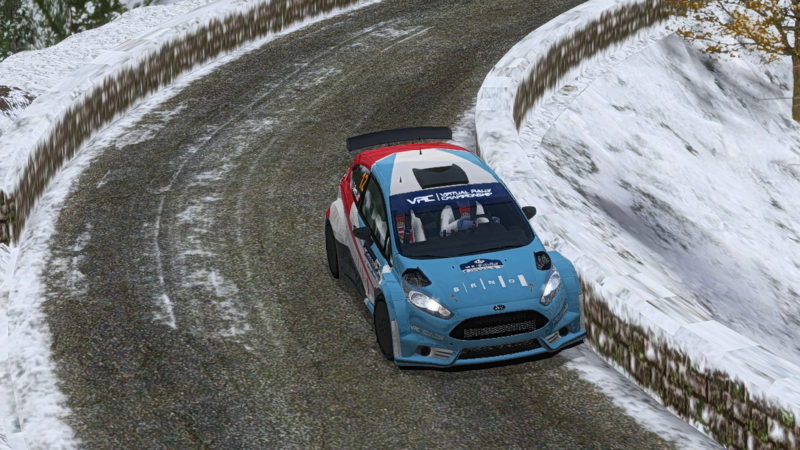 A separate VWRC class for WRC cars (from 2011 till 2016) will be added to the VRC Championship. Therefore, drivers will have opportunity to compete in six different classes, scoring points in individual classifications (see Regulations for detailed information). On Monday, we will start the competition on slippy special stages nearby Monaco principality, in French Alps – undoubtedly the most anticipated Monte Carlo Rally. There are a lot of unknowns and question marks before start, what heats up the excitement even more. Drivers will face really hard and changeable conditions on special stages, as it stands for classic Monte. Stay alert, You will met them all: snow, ice, dirt and wet tarmac in any configuration. Currently, there are more than 350 drivers from around the world on the start list! This guarantees us great emotions and fight till the last kilometer of the PowerStage. 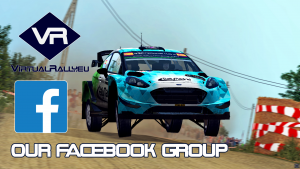 We invite everyone to join the rivalry in the 2018 Virtual Rally Championship! It’s absolutely free! We encourage You to visit our new, refreshed website: www.virtualrally.eu, as well as our fanpage on Facebook, where You will find detailed information about the Championship. We provide amazing emotions and great competition that will surely increase Your level of adrenaline. See You on the line!